Designed and built to emulate real world feel and performance, the Stages SC bikes are the most technically advanced indoor bikes available. 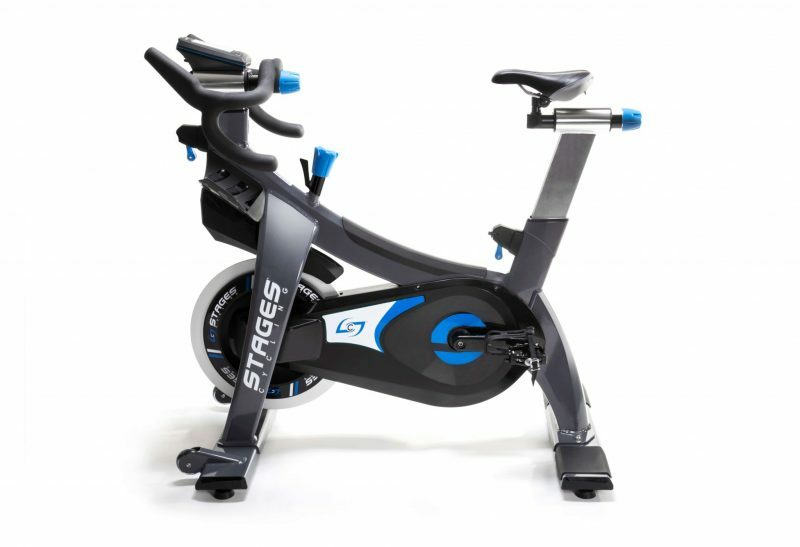 The Stages Cycling SC3 Indoor Bike is Stages’ top of the line offering, with innovations such as a CarbonGylde drivetrain, magnetic resistance system and StagesFit. 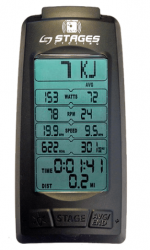 With the Stages SC3, you get all of the features of the SC2, plus the Stages Console with EcoSCRN and the Stages power meter. The Stages SC3 has an accurate, easy to use resistance System featuring a micro-adjust resistance dial and emergency push-to-stop. The StagesFit process on Stages Cycling SC3 Indoor Bike features patent-pending fore aft adjustments and standard pop-pin twist-to-lock height adjustments. This process makes getting the perfect bike fit quick and quick. With EcoSCRN, the console display runs on power generated by the rider. No console batteries are needed, saving time and money. 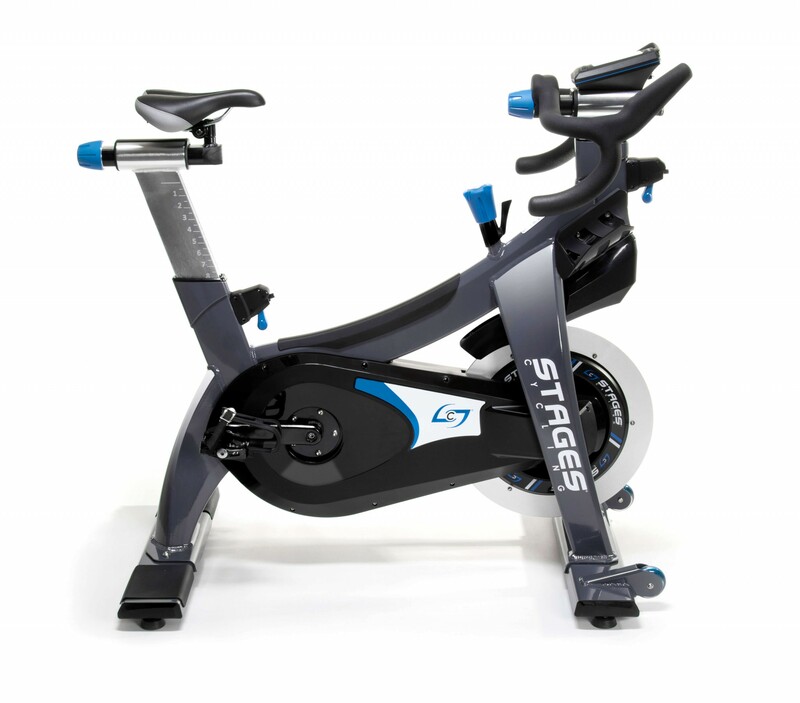 The Stages Cycling SC3 Indoor Bike features over 2,000 hours of battery life and is powered by two AA batteries.